The company always chooses the appropriate vehicle depending on the type of cargo being transported. 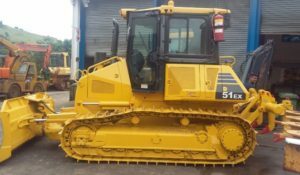 Your shipment will be handled by an experienced driver who is conversant with the transport of heavy equipment. These drivers can adjust the load so that it may align with the weight requirements for every axle. 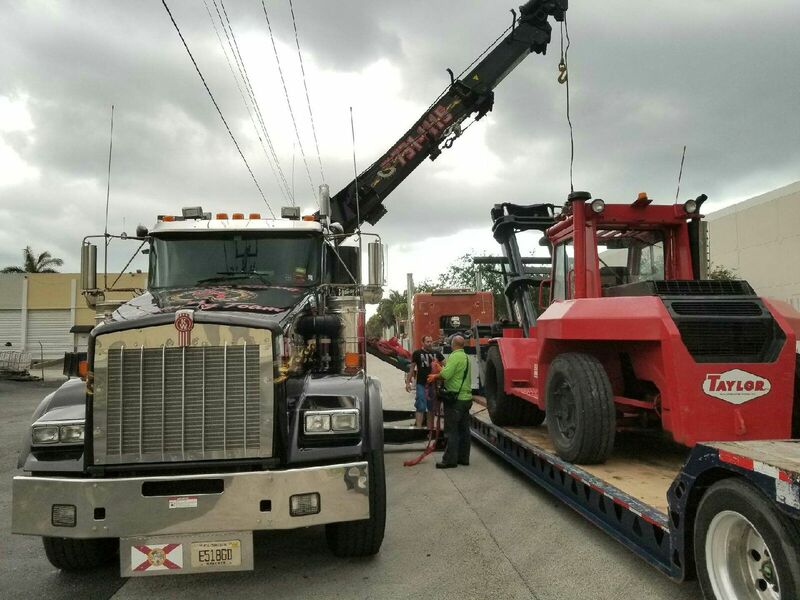 Additionally, a specialized team is always put in place to ensure that the load being transported aligns together with the state and national standards. Drop deck trailers are used during the hauling process because they are versatile. Such a trailer’s flatbed has no roof, sides, or doors. It also makes use of two deck levels. The open layout makes it suitable for hauling different types of cargo. If you are in pursuit of heavy haul trucking services, you should opt for Heavy Haulers. They have access to the necessary types of equipment needed during the transport process. 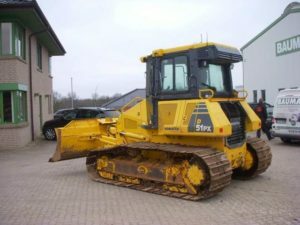 The company’s transport systems are designed to withstand the width, weight, and the center of gravity complications that come about when transporting heavy duty equipment. The Heavy Haulers Dallas will always carry your equipment on a timely basis. Whenever you are transporting heavy machinery, you must opt for a company that specializes in hauling such types of loads. One of the preferable companies is Heavy Haulers. Throughout the years, the company has been geared towards ensuring that their clients are satisfied with their services. Heavy Haulers always transports goods regardless of their size and weight. The transportation company has a team of experts that are there to ensure that you have access to specialized transport. These are the reasons why you should trust in the Heavy Haulers. They are reliable and experienced. Their customer service is also indisputable. At times, you may have some commodities that are not as heavy, but the dimensions are large. Such equipment can be transported through the heavy haul carriers. Such products can be categorized as a wide load. The heavy haul carries Heavy Haulers can transport such goods at ease. Portable offices are always suitable for companies that deal with construction. A construction company needs such types of offices since they are always on the move. For efficient transportation, you must use a heavy hauler when transporting a portable office. Companies such as Heavy Haulers, have the necessary equipment that can be used to transport your portable office at ease. Some heavy loads such as windmills should be transported through the use of hauling trucks. To transport such loads, you must have access to a permit. You must also have the right transport equipment. You should also comply with any other rules and regulations that are in accordance with the transportation of heavy loads. For quality services, you should sign up for the services from a reputable company such as the Heavy Haulers.